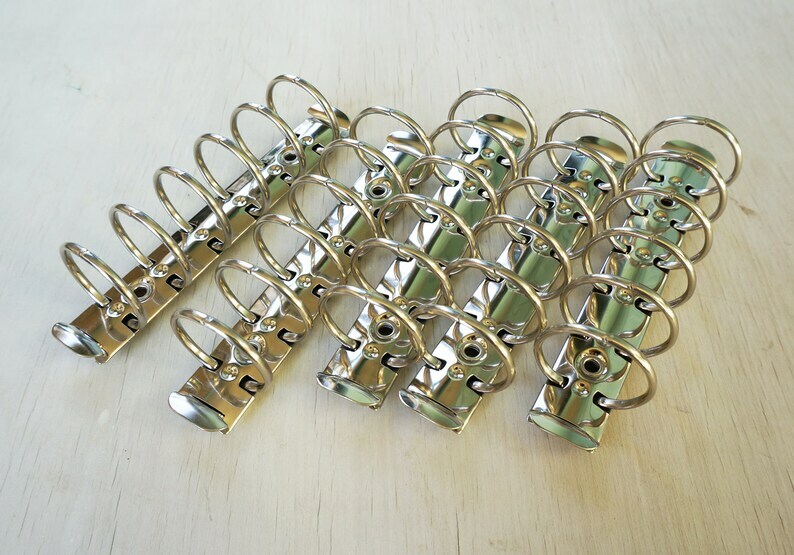 Supply for Convertible Covers that can Accommodate Binder Ring Mechanisms fastened with rivets/screws. Absolutely beautiful TN. It fits my Hobonichi A6 Techo perfectly. Not my first Buteo Bunker TN and definitely not my last.